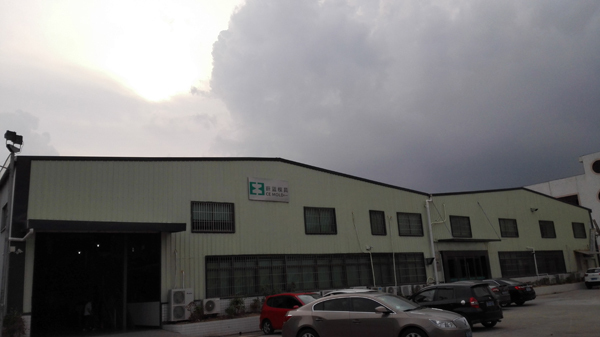 Cemold company recently moved into the new factory. 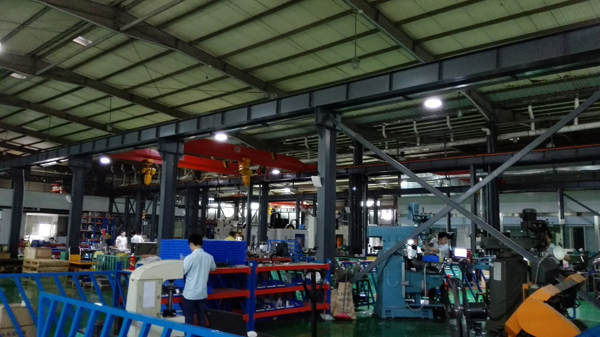 all use of our 120W LED high bay lights. 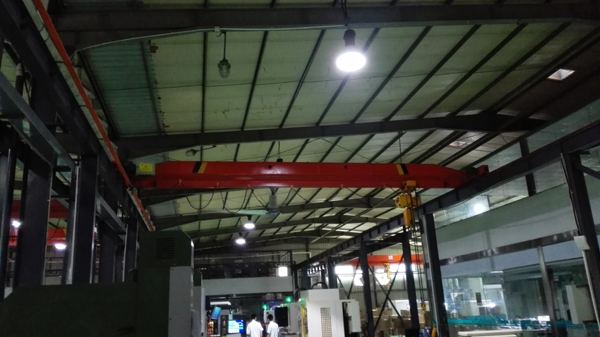 energy saving 60% than traditional lighting.